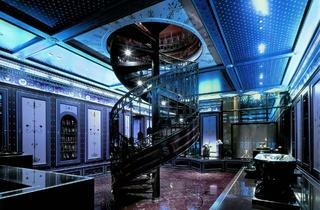 Under the arcades of the Palais-Royal, Shiseido's perfumer Serge Lutens practises his aromatic arts. A former photographer at Paris Vogue and artistic director of make-up at Christian Dior, Lutens is a maestro of rare taste. Bottles of his concoctions – Tubéreuse Criminelle, Rahat Loukoum and Ambre Sultan – can be sampled by visitors. Look out for Fleurs d'Oranger, which the great man defines as the smell of happiness. 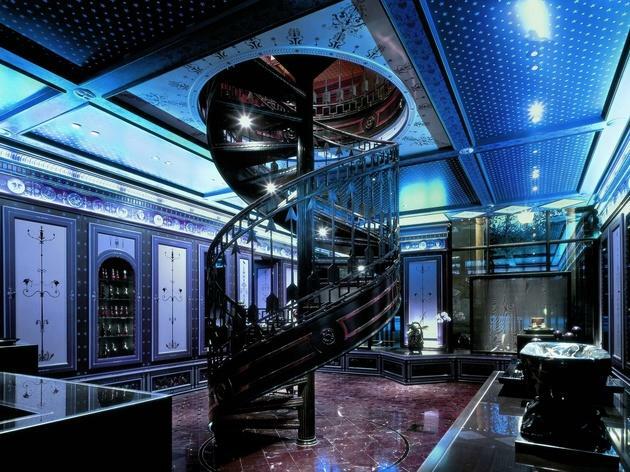 Many of the perfumes are exclusive to the Salons; prices start at around €100.